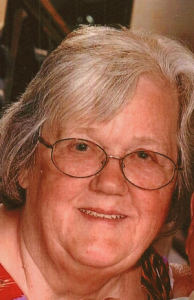 Sharen L. (Cox) White, 70, a long-time resident of Keene and formerly of Troy and Pittsburgh, PA. died on Saturday, March 23, 2019 at the Jack Byrne Center for Palliative Care in Lebanon. She passed peacefully with the love of family near after a period of declining health. Sharen was born the daughter of the late Ruth (Stone) and Archie Cox on January 31, 1949 in Keene. She was educated in Swanzey at Monadnock Regional High School class of 1967. On January 17, 1976 she exchanged vows with Ronald P. White. They were married in Lawton, OK. Is a simple service with close family and friends in attendance. 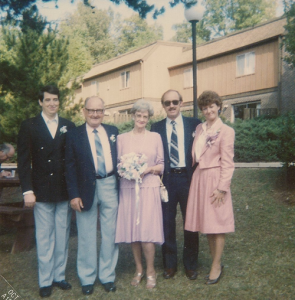 The Whites’ have been married for forty-three years. She worked for the Keene Sentinel as a secretary for six years before retiring in 2009. Prior she had worked for Troy Mills. Mostly, Sharen was a stay at home mom taking care of her children and in time grandchildren and great grandchildren. She also ran her own day care for many years. She enjoyed; quilting, arts and crafts, puzzles and travel. She recently went on an Alaska cruise where she had many enjoyable memories. Sharen was a loving daughter, sister, wife, mother, grandmother and great-grandmother. In her earlier days she could be found square dancing with her husband. Mrs. White is survived by her husband, Ronald P. White Sr. Her five children; Davida J. Rockwell and her husband, Bruce of Swanzey, Terry E. Rich and her husband Everett of Swanzey, Zandra M. Rollino and her significant other, Bob Harmon of Keene, Ronald P. White Jr. of Keene and Frederick C. White II and his wife, Candace of Nottingham. Her sister, Linda Joyce and her husband Bill of Swanzey. 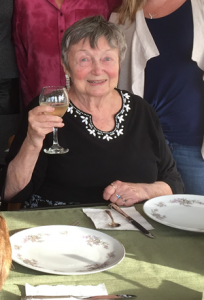 In addition, she leaves; cousins, nieces, nephews, Fifteen grandchildren, eleven great grandchildren, extended family and numerous friends. Sharen is pre-deceased by her siblings; Charlotte Foster, Archie Cox and Kenneth Cox. 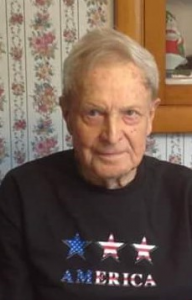 James “Jim” A. Plifka, 94, a long-time resident of Spofford and formerly of Weare died on Saturday, March 16, 2019 at Langdon Place of Keene, He passed peacefully after a period of declining health with the love of family near. James was born the son of the late Mary (Gapinski) and Valenti Plifka on July 14, 1924 in Winchester. 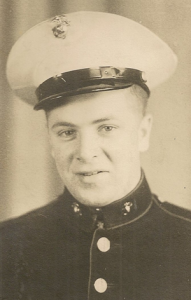 He attended Winchester schools but left after the 10th grade to enlist in the military. 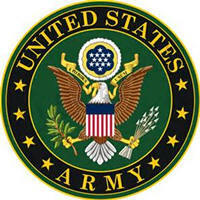 After Military service he graduated from Thayer High School. World War II on November 18, 1942. 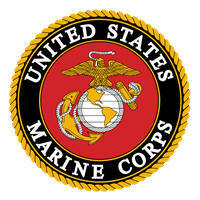 He served his country and was honorably discharged on April 24, 1946 at the rank of Private First Class, E-2. On September 3, 1949 he exchanged vows with Betty N. Neilson. They were married at St. Michael’s Church in Brattleboro with family and friends in attendance. They have been married for almost seventy years. He worked for the U.S. Government as a Dam Control Operator in Keene and Weare for twenty-seven years before retiring in 1985. 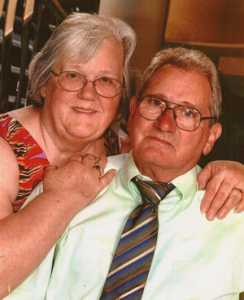 Jim was a man of faith and member of St. Margaret Mary’s, Parrish of the Holy Spirit in Keene for many years. 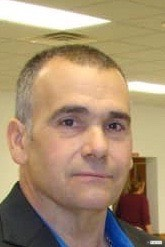 He enjoyed being in the outdoors hunting, fishing and camping with his family and friends. He liked to work in the garden when time permitted. Jim also had a civic side to him. He was a member of the American Legion Post #5 in Brattleboro for many years. Mr. Plifka is survived by his wife, Betty N. Plifka of Spofford. 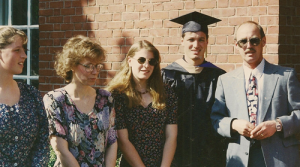 His four children; Deborah A. Desrosiers and her husband Arthur of Keene, Pamela M. Glaude and her husband, David of Manchester, Karen E. Fiala and her husband Henry of Manchester and Zigmund C. Plifka of Milford. Three grandchildren; Christopher Davis, Lorraine Davis and Nathaniel Desrosiers. He is also survived by cousins, nieces, nephews, extended family and friends. 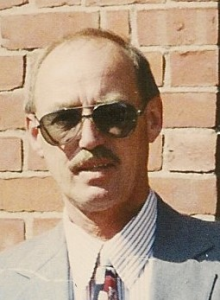 Jim is pre-deceased by his siblings; Stanley Plifka, Steven Plifka and Jennie Bousquet and a grandchild, Heather Bailey. In keeping with Jim’s wishes there are no calling hours. A graveside service is being planned for the spring in the family lot with military honors at Evergreen Cemetery, Winchester. All services are under the care of Cheshire Family Funeral Chapel and Crematories, 44 Maple Ave. Keene, NH. 03446. WWW.cheshirefamilyfh.com.